gavin/carl is using Smore newsletters to spread the word online. Which side are you on for this hot topic? If you think this is not important well let me just say you are extremely incorrect. 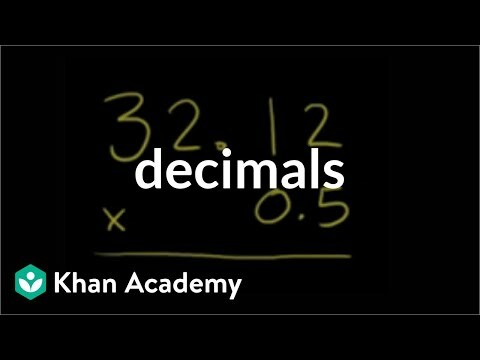 You may not know it but you use decimals almost every day. For example, if you are buying 5 apples and each are 1.02, you need to multiply those to get a total. That is just ONE way you use this important math problem. 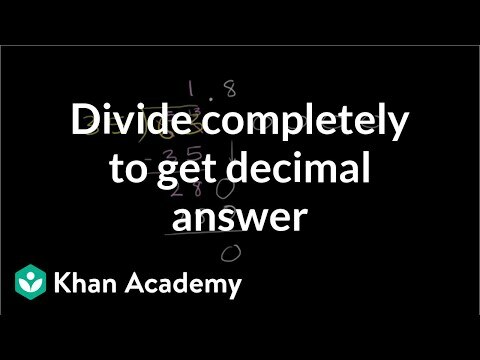 Click on these links to see a video about how to divide with decimals and multiply with decimals. 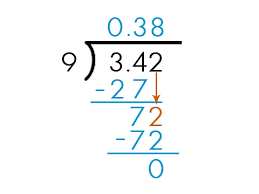 Multiplying decimals? Try multiplying without the decimals first, them add them back in. We'll show you. 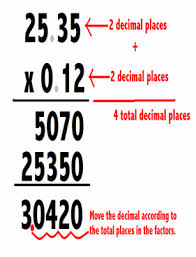 Sometimes, in order divide numbers completely you have to add a decimal and bring down places. Let's do it together, shall we? See what I mean? This is very important and don't let people not let us use this because as you can see it is very important and also very interesting.